Dreaming of a brown Christmas? 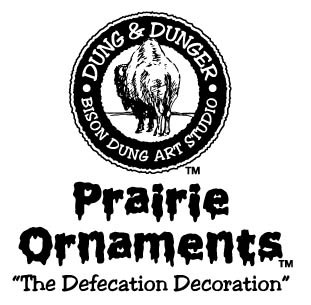 Decorate with Dung! Your refrigerator is naked unless it has some of our fun magnets decorating it's doors. 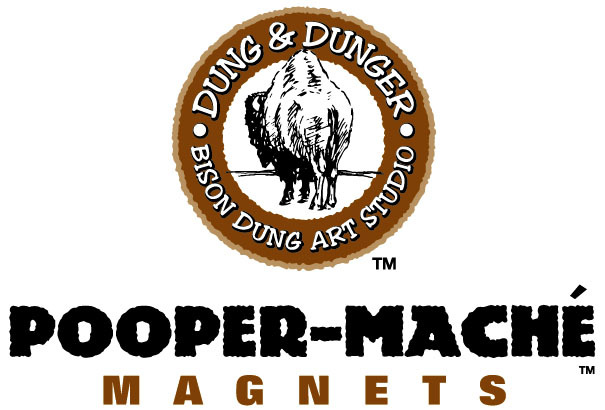 Made from pressed paper and bison dung, these magnets capture the "essence" of the bison like no other magnet ever could. It's where photography and dung collide! An artistic view of nature's stinky waste in it's natural setting. Some pulp for your pulp fiction. Keep your place in your latest reading with a bookmark made with Bison Dung!